In this week’s NDINI quickfire round, we have the Founder and Executive Director of Southern Africa Embrace Foundation – Sindy Zemura-Bernard. Sindy is a humanitarian and philanthropist driven to support and empower marginalized communities. She currently serves in various international boards, committees and working groups in both private and public sectors. Sindy’s social advocacy is anchored in her passion to create equal opportunities for vulnerable communities in South Africa, especially for women and youth. She also aspires to eradicate gender-based violence and HIV through promoting and supporting gender equality and health-focused programs. Back in episode 41, we sit down with Sindy Zemura-Bernard to further understand what led to the birth of her non-profit organization, the Southern Africa Embrace Foundation. Sindy shares how she grew up in a relatively well-off family and had how they had been indoctrinated in the spirit of service through her parents’ dedication to helping their local community. Suffice to say, Sindy has always had it in her to carry on the family’s legacy of serving the community. Interestingly enough, it wasn’t until 2010 that Sindy had finally established the SAE Foundation. The shift from her corporate day job to going full-time on her non-profit stemmed from her story of pain and loss. A horrific car accident that led to her depression and PTSD became the catalyst to her understanding one of life’s greatest lesson: life is far too short and there’s no ‘right time’ to commit to one’s calling. With the SAE Foundation nearing its first decade in service, Sindy says that there’s still so much work to do but that she’s grateful that she has been blessed with the opportunity to serve as a positive catalyst in other people’s life journey. 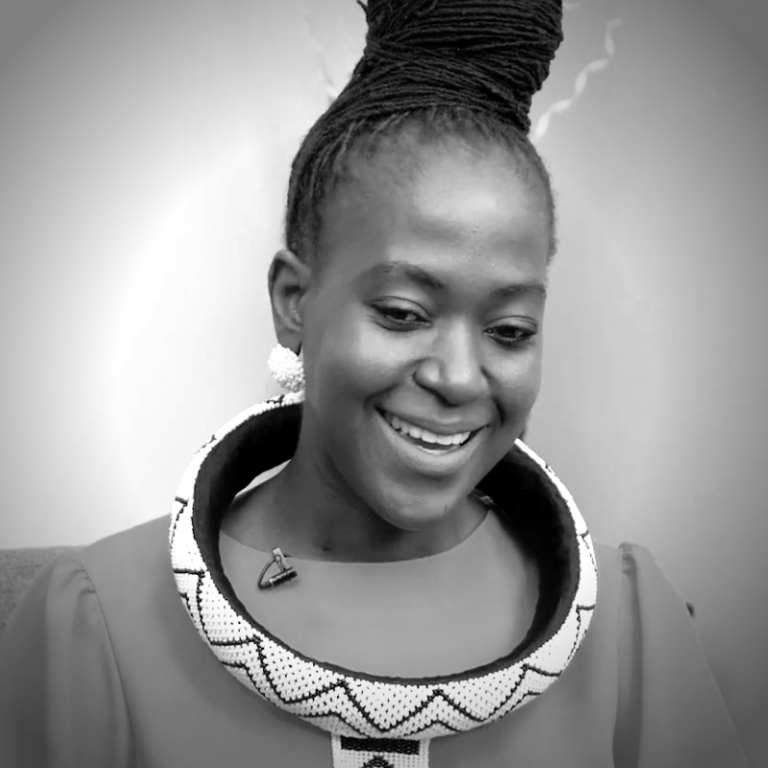 Now that you know a little bit about our quickfire guest, join us for this lighthearted and insightful interview with this easy-going yet trailblazing African woman determined to change Africa’s narrative and, ultimately, its future. Don’t miss it! More answers to Sandra Chuma’s other quickfire questions!